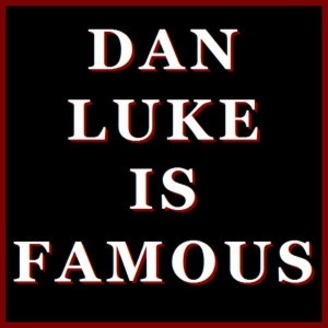 Dan Luke has done many things. He wrote for Cartoon Network, he hosted The 404 Show, and was a stand-up comedian. That's all over now. These days, at the age of 23 he waits tables and in his spare time talks to his actually successful friends. Those conversations and stories make up this podcast. 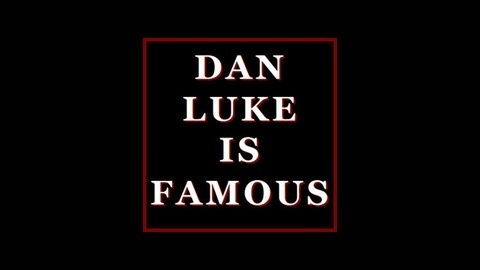 Will Dan Luke ever find his path back the entertainment industry? You'll have to listen to find out. EPISODE #25. "...TO LEARN SOMETHING ABOUT EVERYTHING." Dan encounters a child while camping. Later, Chicago punk rocker Devon Kay and man of mystery "JP" join Dan in the studio for a chat about Jimmy Fallon, drugs, and Devon's European tour. EPISODE 24. "OF THOSE WHO SAY NOTHING." EPISODE #23. "...THE NEWEST KIND OF WAYS"
EPISODE #21. "NO FEAR IN THE NOW..." FEAT. C.J. TOLEDANO.